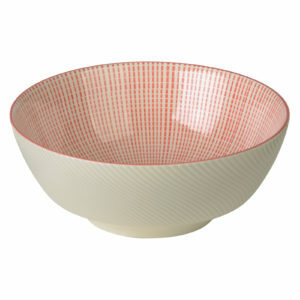 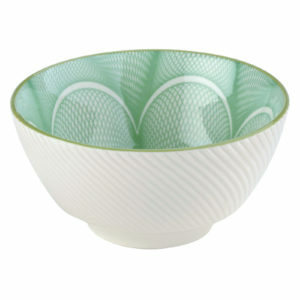 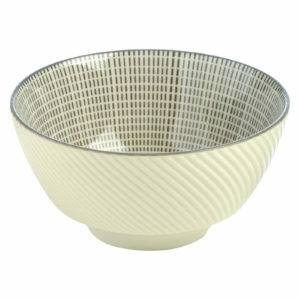 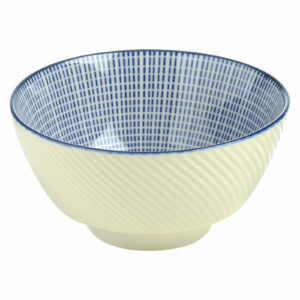 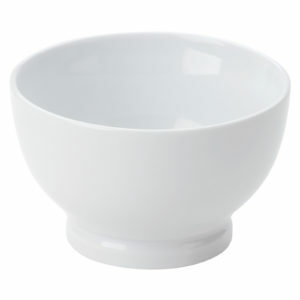 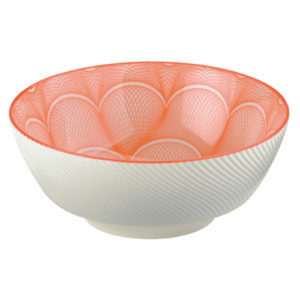 Soup and noodles, pastas, risottos, and salads – you want a bowl, we've got bowls! 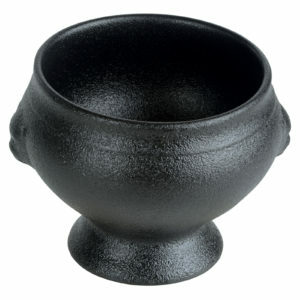 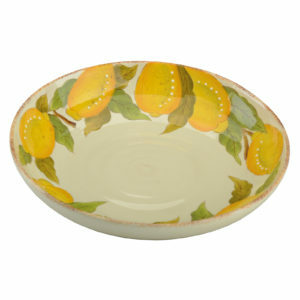 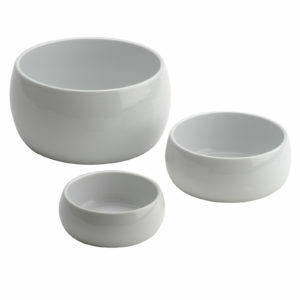 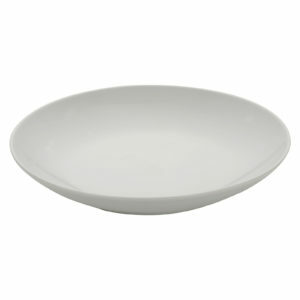 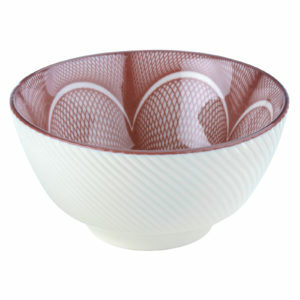 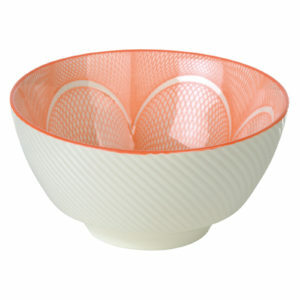 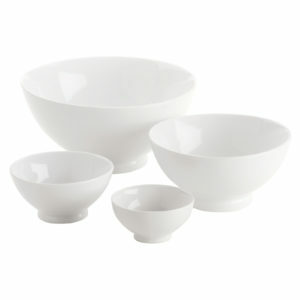 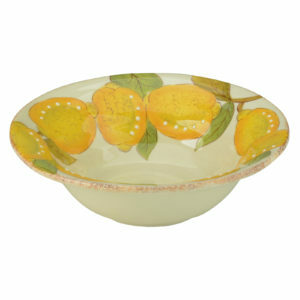 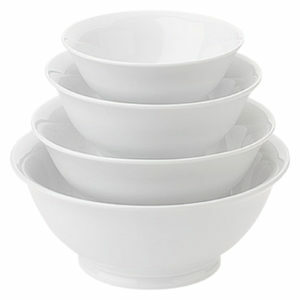 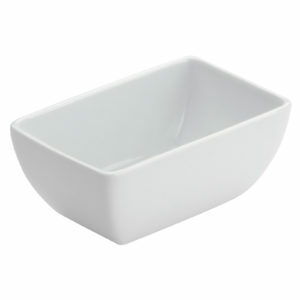 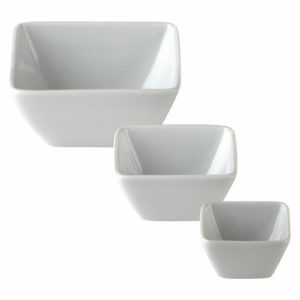 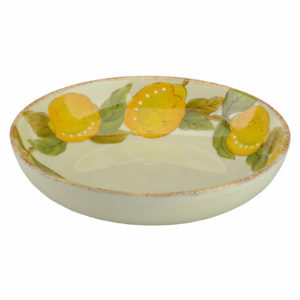 Big bowls for serving, smaller bowls for one, or little bowls for sharing and nibbles. 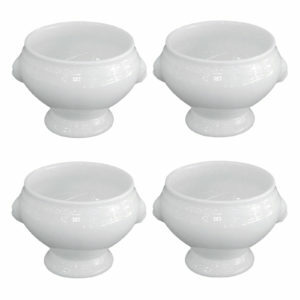 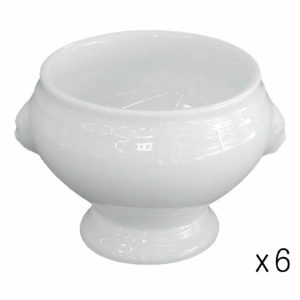 Plain white bowls, and decorated too. 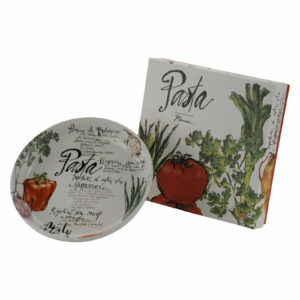 Now you've just got to decide what you want to put in them!